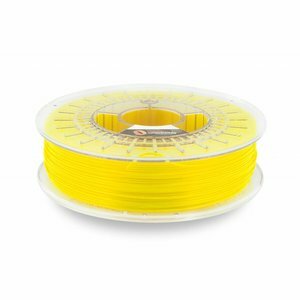 NEON - Plasticz│Top quality 3D filament, quick delivery and low priced! 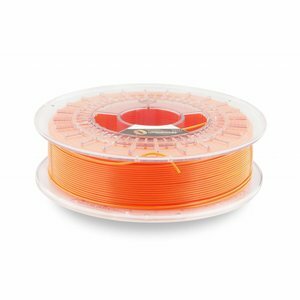 CPE NEON Orange his enhanced PETG. This co-polyester prints excellent and reacts to UV light. It is sustainable, recyclable and nature-friendly material that surpasses PETG on all fronts. 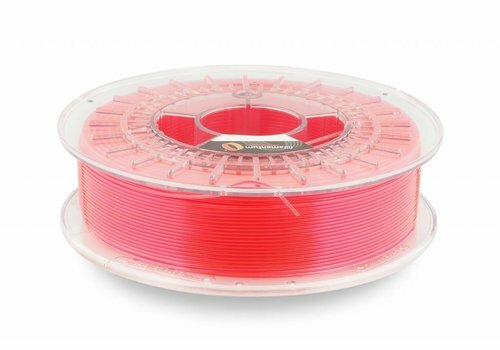 Buy your PETG PLUS now! 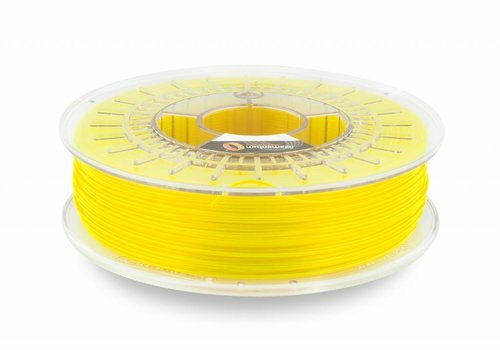 CPE NEON Yellow is greatly improved PETG. It is excellent to print co-polyester and light up by UV light. It is recyclable, sustainable and nature-friendly material, on all fronts, beyond PETG's characteristics. Buy your PETG + now! CPE NEON Pink is improved PETG. This co-polyester is excellent to print and reacts to UV light. It is sustainable, environmentally friendly material and can be recycled. CPE outperforms the properties of PETG on all fronts. 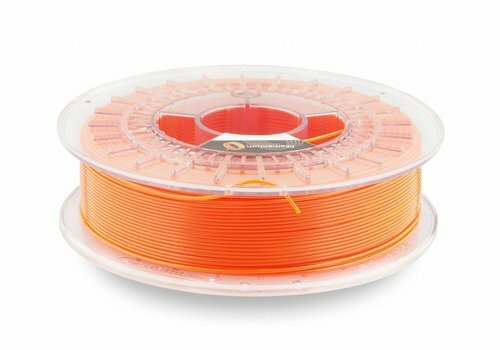 So order your PETG plus here!